After reaching a suitable agreement to purchase a pre-owned auto with a salesman at a dealership, do not leave the premises without completely finalizing the deal. Do not fall for the “subject to final approval” tactic. Remember that a verbal agreement is not good enough. Get it on paper. Complete your research ahead of time. Know the current market and what your interest rate will be with your credit score. There is no need to buy the extras that are recommended by the dealer. A credit life policy, extended warranties and GAP insurance are not legally necessary. It is important to know whether your interest is pre-calculated or not. Pre-calculated interest usually means that you are paying the interest first in each monthly payment, rather than accruing payments on the principal. This can last up to half the term of the loan. This may be the only option available to you but it is helpful to realize it in advance. Take note of penalties. There may be a penalty for pre-paying on your loan. 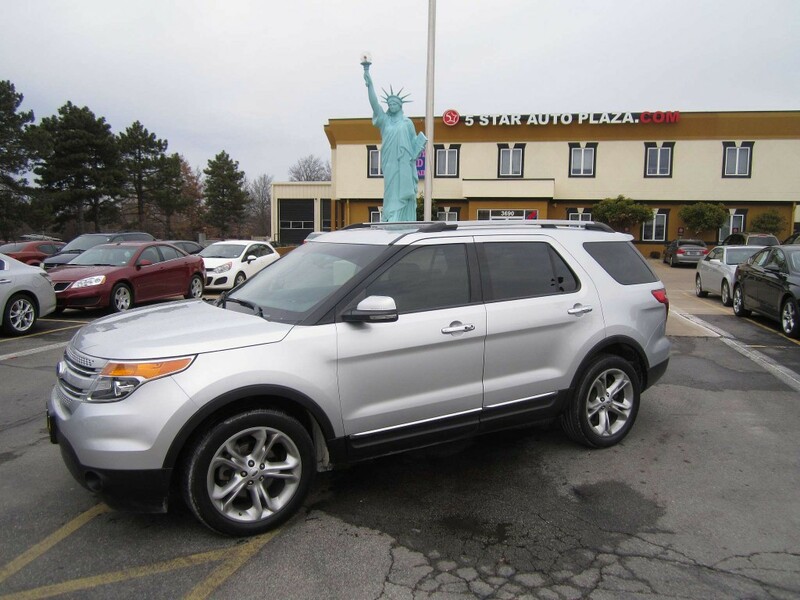 Stop by 5 Star Auto Plaza to look over our used Ford cars for sale, as well as the many other makes and models in our extensive inventory. 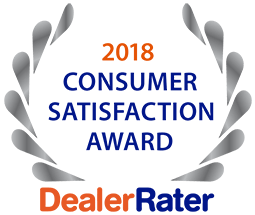 Call us at (636)940-7600 to take advantage of these used car tips buying with poor credit in Wentzville.